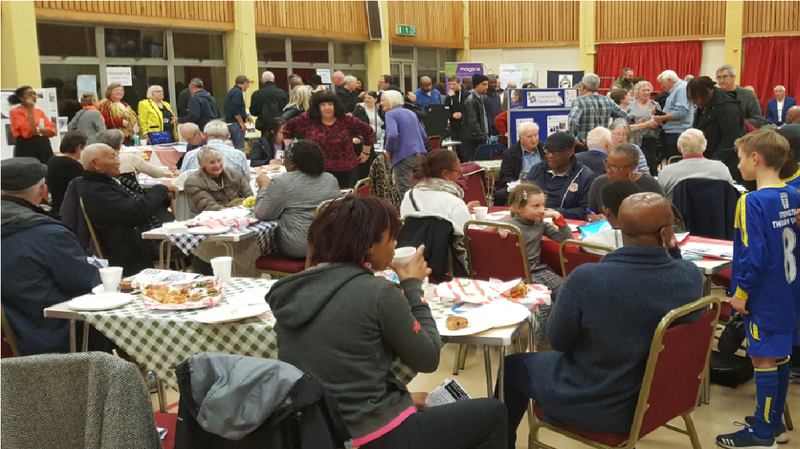 Over 170 lovely, community minded people of all ages, turned out to support local projects, vote and find out about the exciting things coming up in the area – meaning we just held one of the best attended assemblies in the programmes history – and that dear friends is all down to YOU! If you missed the meeting the links below will tell you who was at the meeting. Now the result you have all been waiting for – the Votes have been Counted and verified. The organisations have been informed of the outcome of the vote before going live with this web page. 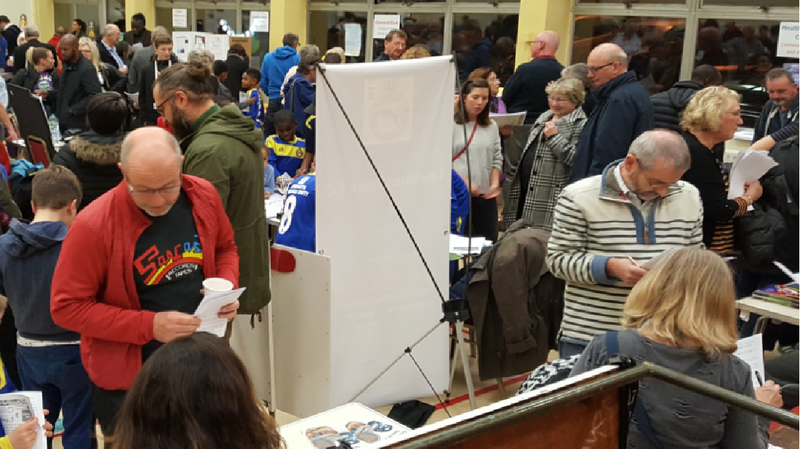 We are very sorry that Science of Boxing were not funded this time, finishing in 8th Place – but we have assured them that we would like to continue to work with them to help provide activities for teens in our ward in future. As is so often the case – the vote result was not straightforward and there was a 3 way tie for 7th place! 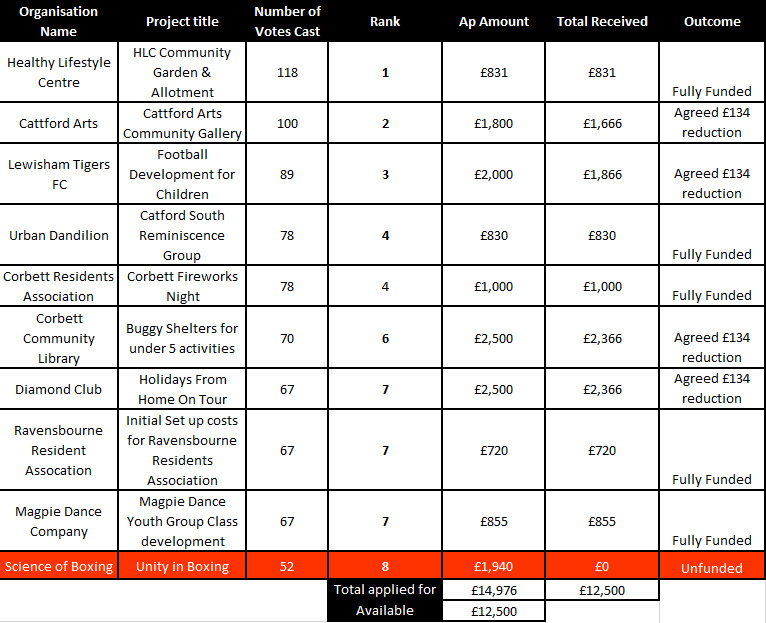 The loveliness of this community blows our minds – the 4 organisations who had applied for over £1,500 have all agreed to take a little less – so that each of the tied projects can be funded! Thank you again for coming to the assembly and for everything you do to make your community so fantastic! Disappointed that Science of Boxing left empty handed-glad you gave them a mention though and committed to trying to support them some other way. I was most impressed by the young lad who was fronting their stall- a boxer himself. They had been kicked out of 2 training locations and so need a place to train and have a club base. I wonder if there are any generous community halls or other venues out there that can help. I asked The FellowShip Inn people (where Our Enry, Henry Cooper, used to train) but apparently all their rooms and floorspace already spoken for-and not even developed yet! I’m very glad the meeting was so successful and well-attended. I was sorry not to be able to be there but I had tickets for another heritage-type event in a far distant part of London! But I certainly will hope to come to the next meeting. Please keep me up to date.